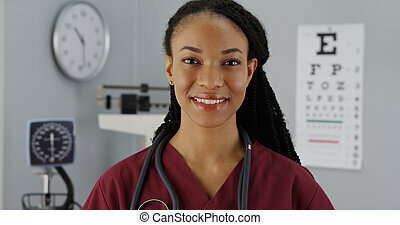 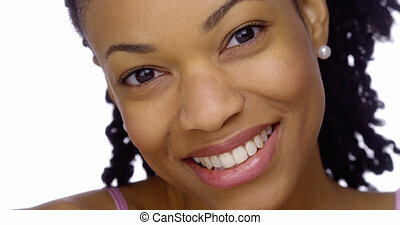 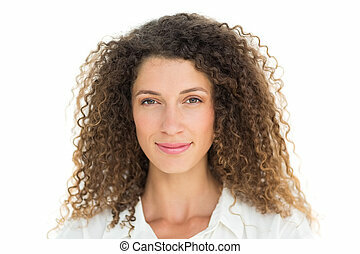 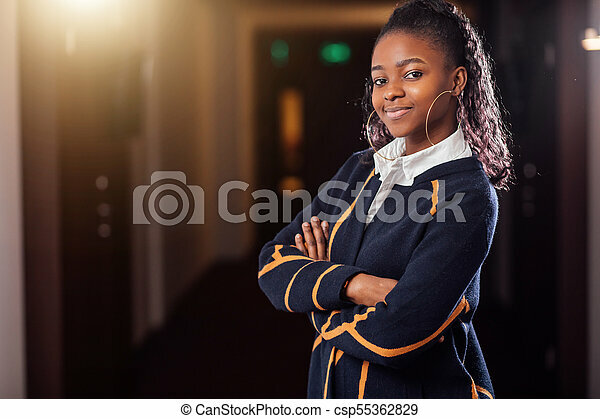 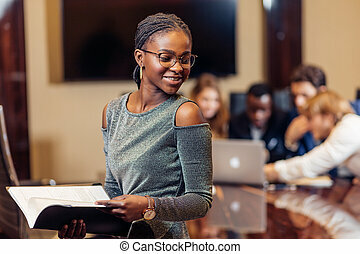 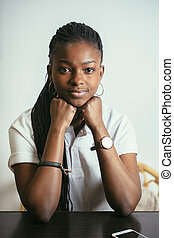 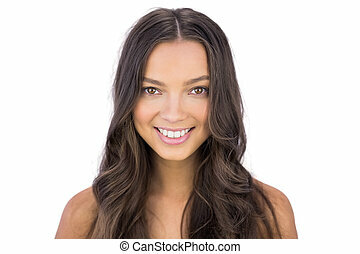 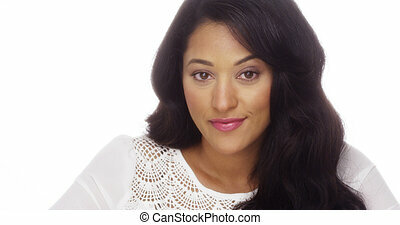 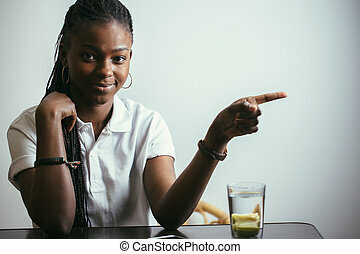 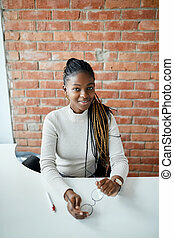 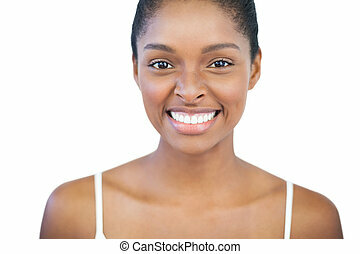 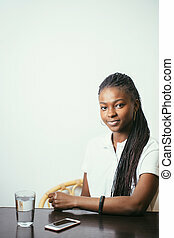 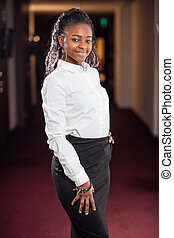 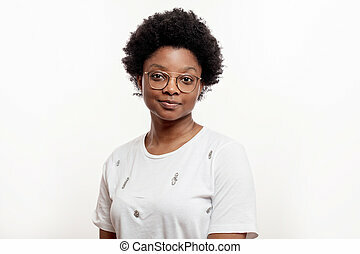 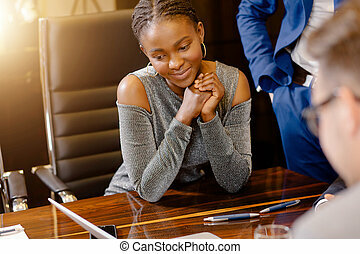 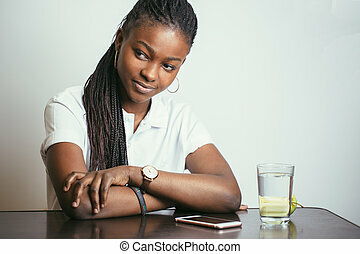 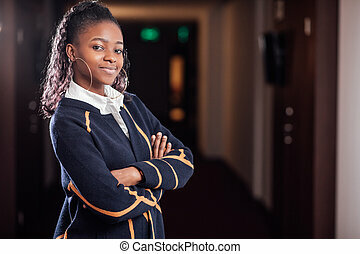 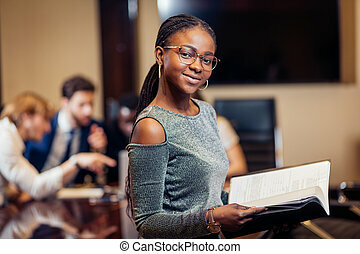 Beautiful black woman smiling at camera. 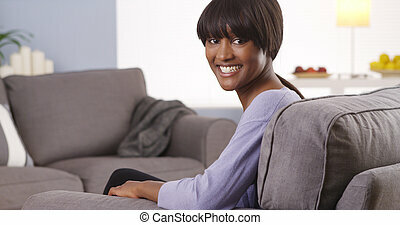 Beautiful black woman smiling at the camera. 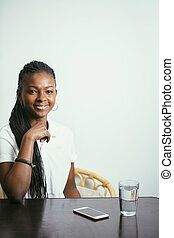 Beautiful Black Woman Smiling At Camera. 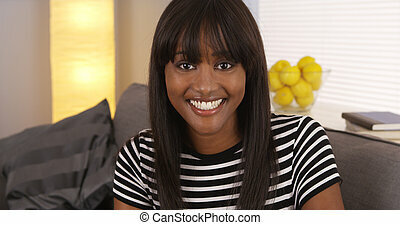 Beautiful black woman smiling at the camera. 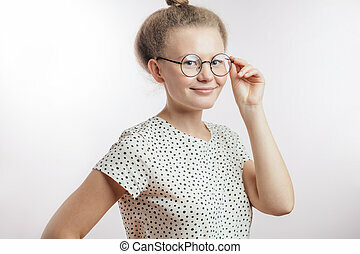 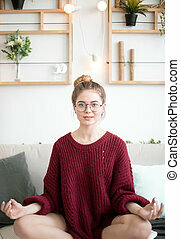 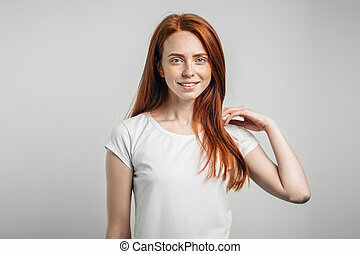 Beautiful woman looking at camera, smiling. 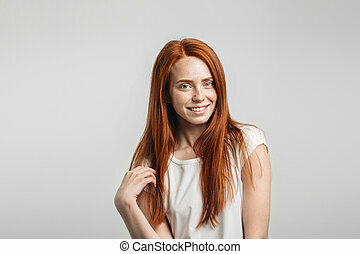 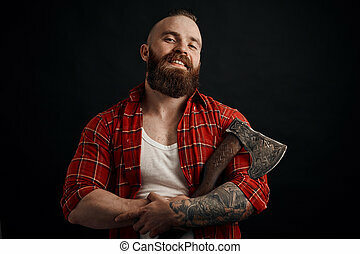 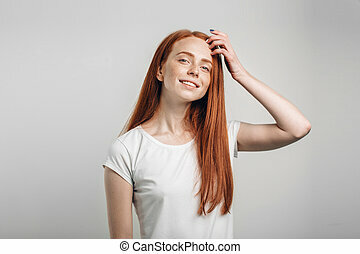 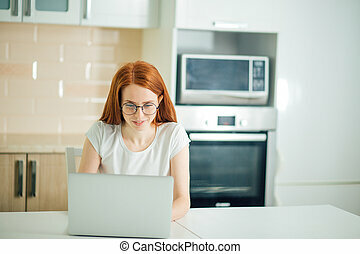 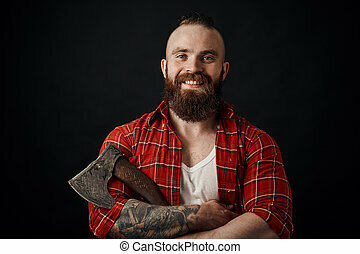 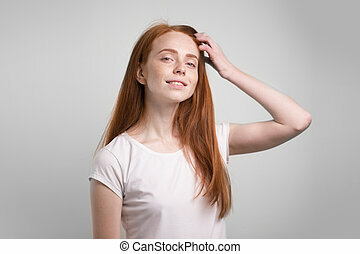 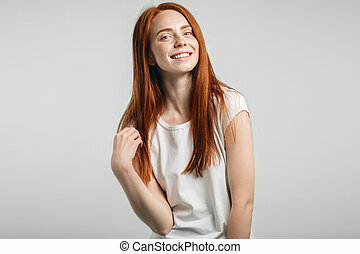 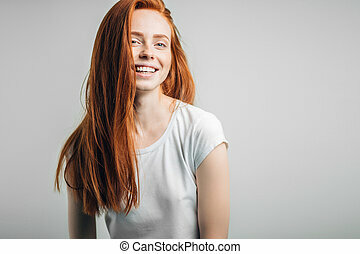 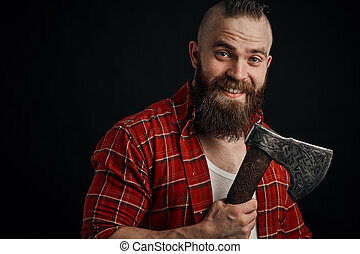 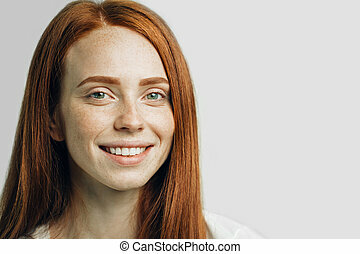 Happy redhead girl smiling looking at camera.